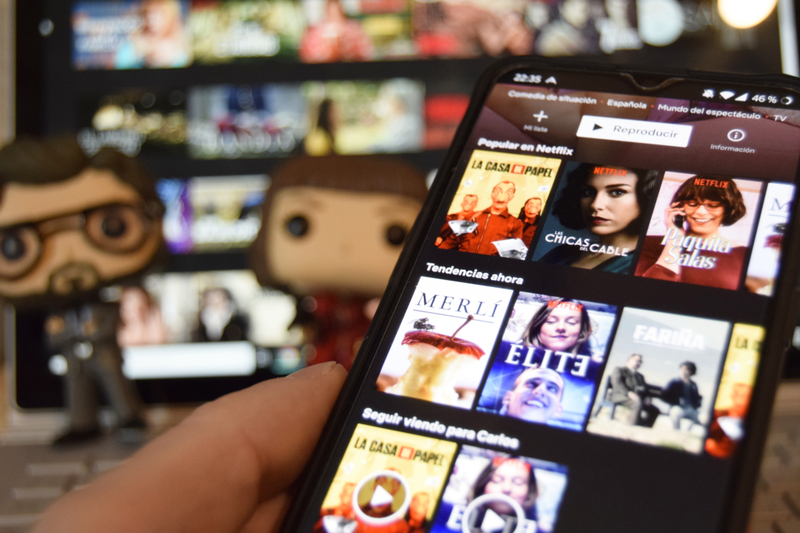 It’s becoming the norm to watch movies and TV shows from the Netflix catalog on smartphones and tablets. The increase in the resolution of the screens on devices and the possibility to watch content offline, anytime and anywhere, are factors that have led to the rise of this VoD platform. 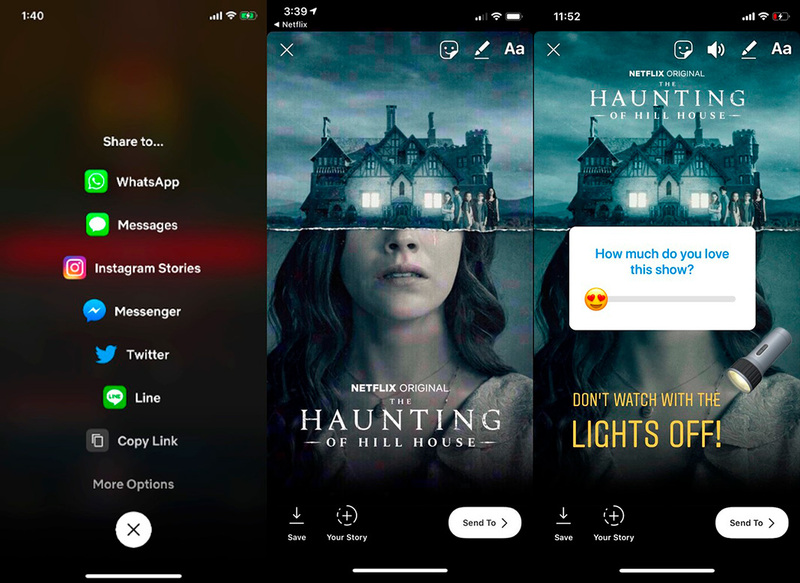 Knowing this, its creators have teamed up with Instagram in order to visually share what you’re watching in your Stories. The process of sharing what you’re watching on Netflix through Instagram Stories is pretty intuitive. We should mention that for now, this feature is only available on iOS, but it should reach the Android app within the next few days. To share what you’re watching, you just have to open the show or movie on Netflix. Once you select the content you’re going to watch, you just have to tap the Share button. When this new feature reaches Android, you’ll see the option Instagram Stories among the different possibilities. Once this is selected, the Stories interface will open and you can post it instantly. Thanks to this new option, you won’t have to waste time manually searching for an image of the TV show or movie you’re watching to share it on your Instagram Stories. With this new feature, you’ll get an attractive photo of the content you want to share in a matter of seconds. This will make it a piece of cake to show your followers what you’re watching in an attractive way. Without a doubt, this agreement is a really smart move for Netflix. The platform can now advertise its services on a mass scale through the most popular social network of the moment. Instagram is on its way to becoming a billboard for endless movies and TV Shows. Gaming on Chromecast: The future of party games?